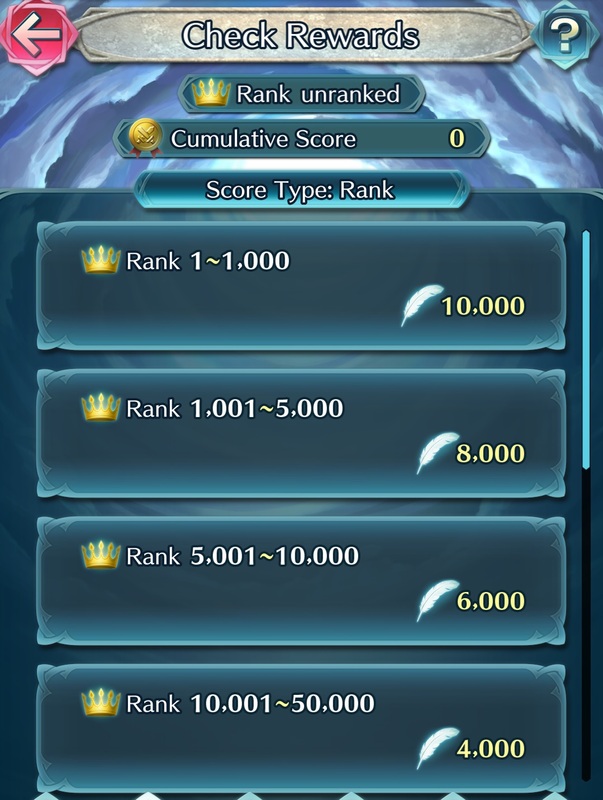 The 3rd Tempest Trials+ event is called Feud of Fangs and will be live from June 16th to June 26th. You need to download the latest update in order to take part: click here for more details! 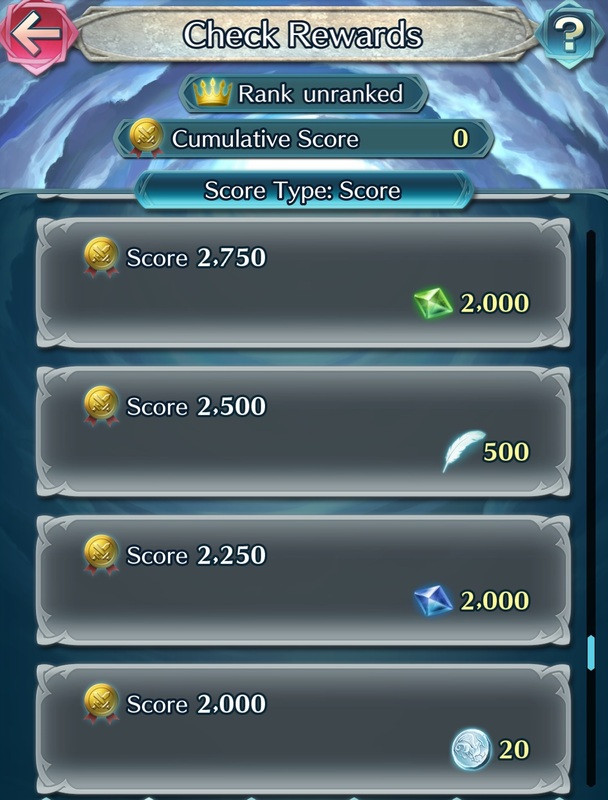 By the way, there’s a set of Daily Quests to tackle each day during this Tempest Trials+ event (with rewards doubled during the second week). You can find more details about them in this post! 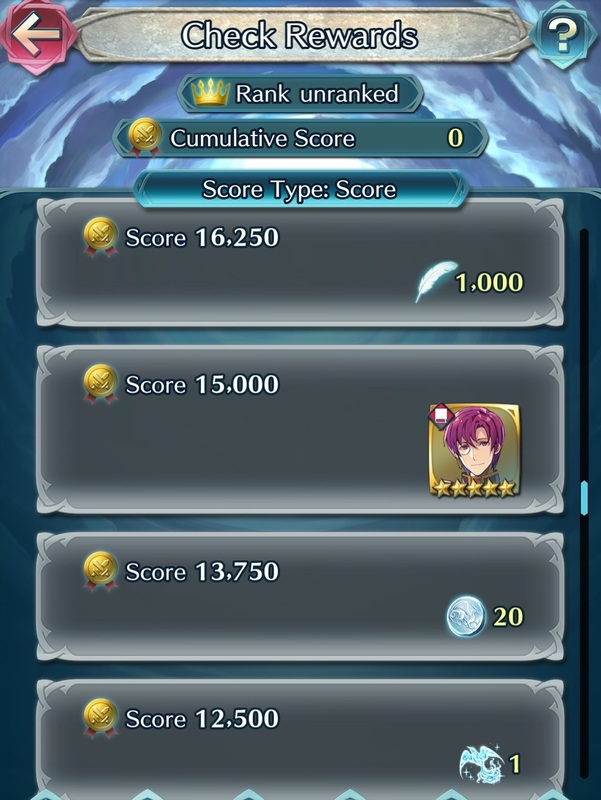 Canas: Wisdom Seeker is the character you can get via this Tempest Trials+ event. It’s been added to the Characters page! 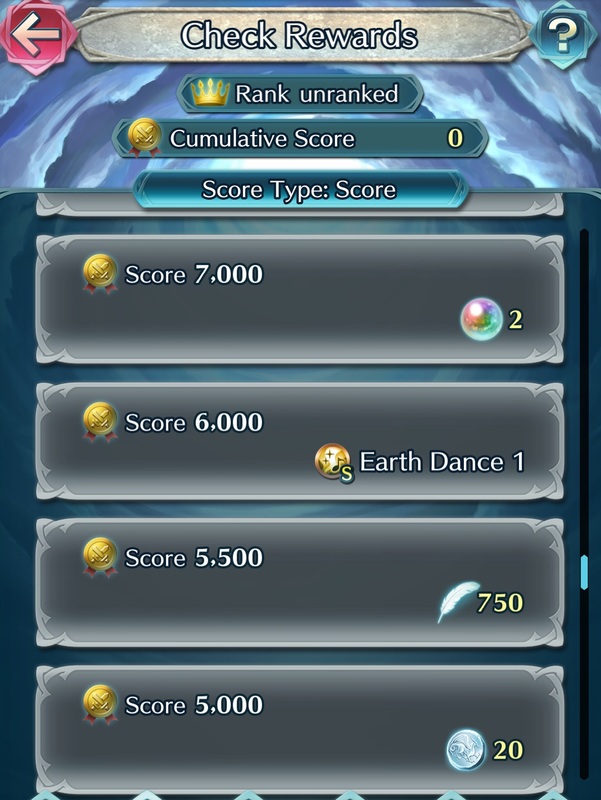 You can also get the following Sacred Seals: Earth Dance 1 and Res Tactic 1! 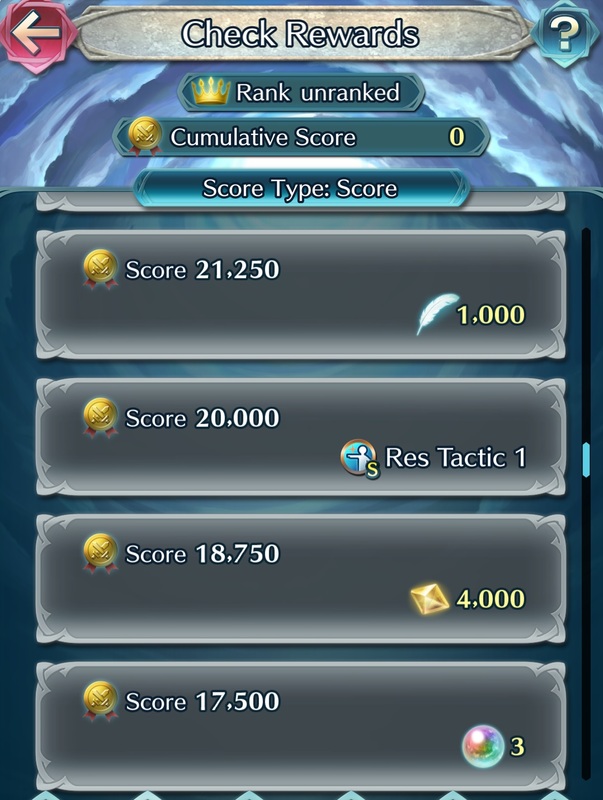 NB: Bonus Heroes also get HP+10 and Atk/Spd/Def/Res+4, as well as double EXP and SP! 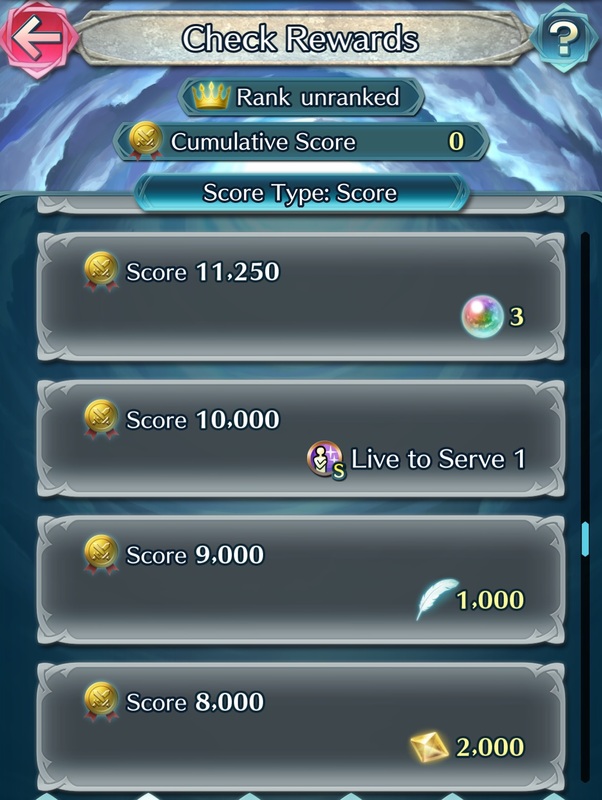 That same bonus also applies to ALL Heroes during the first two battles, every day. 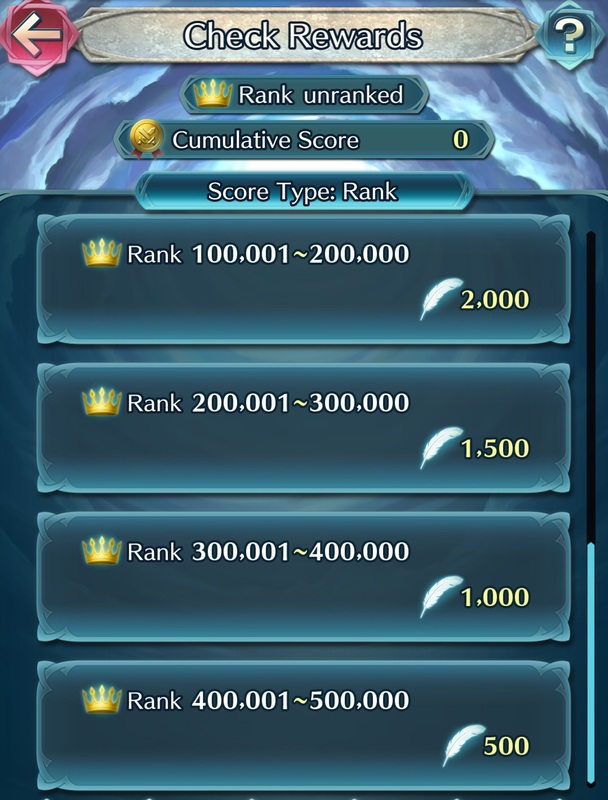 And as you’ve probably noticed, there’s no longer two tiers of Special Heroes: all of them now offer +40%! 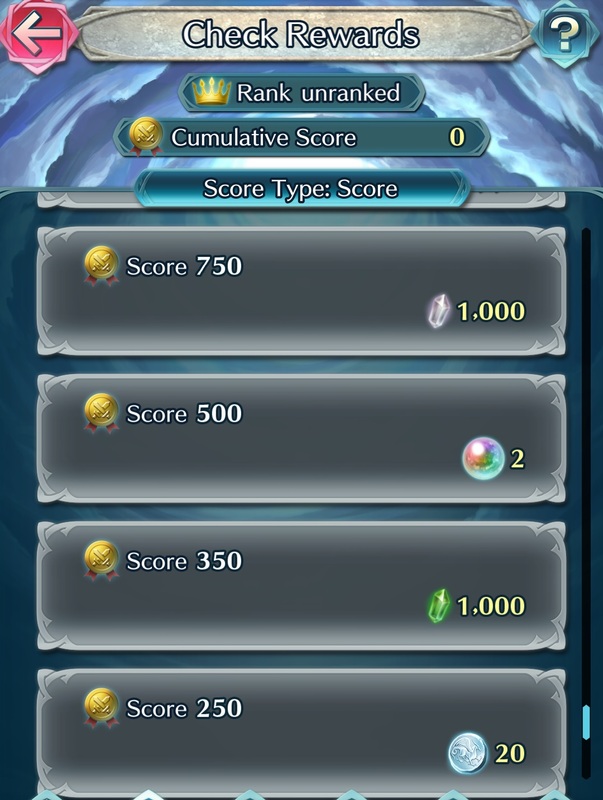 Tempest Trials+ are special events for Fire Emblem Heroes. You get to challenge a series of high-difficulty maps, in order to get rewards. 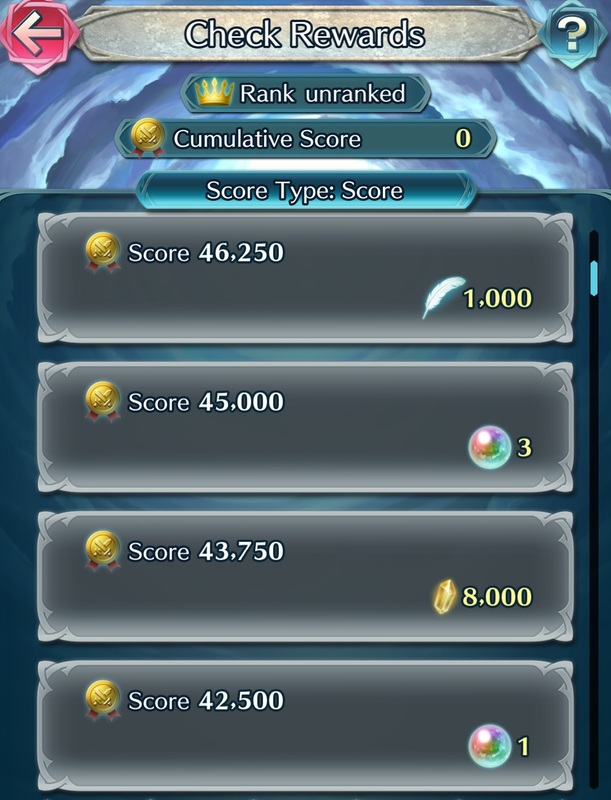 You can clear them repeatedly, which allows you to increase your score. 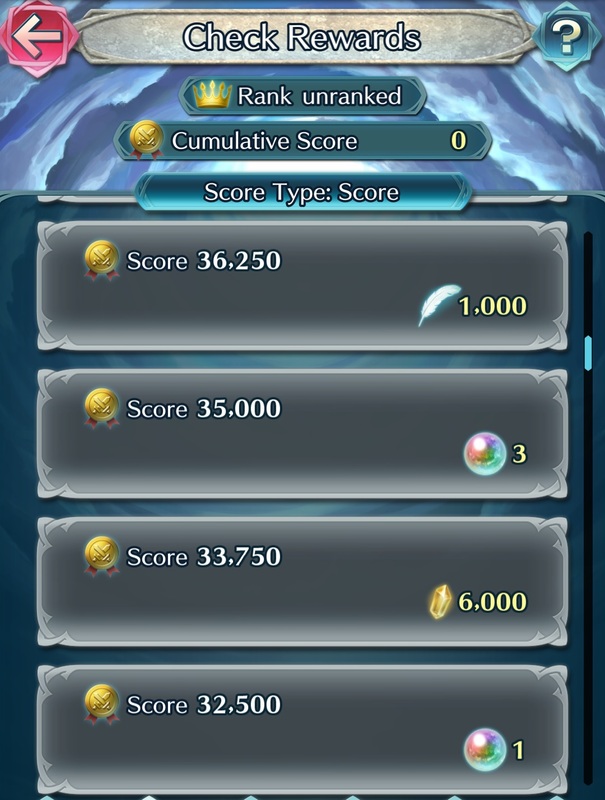 This is pretty important, because the rewards you get depend on that very score! 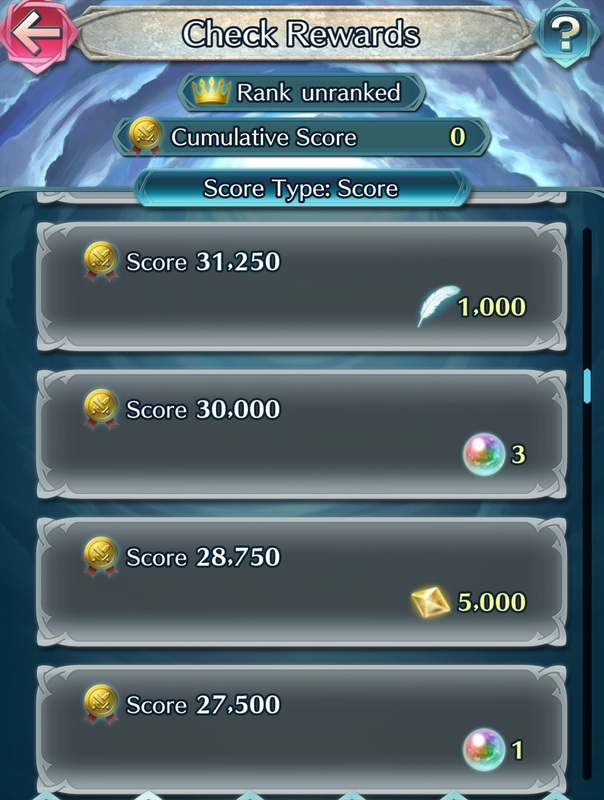 You can access Tempest Trials+ via the Battle section of the app, and tapping on the “Events” icon. 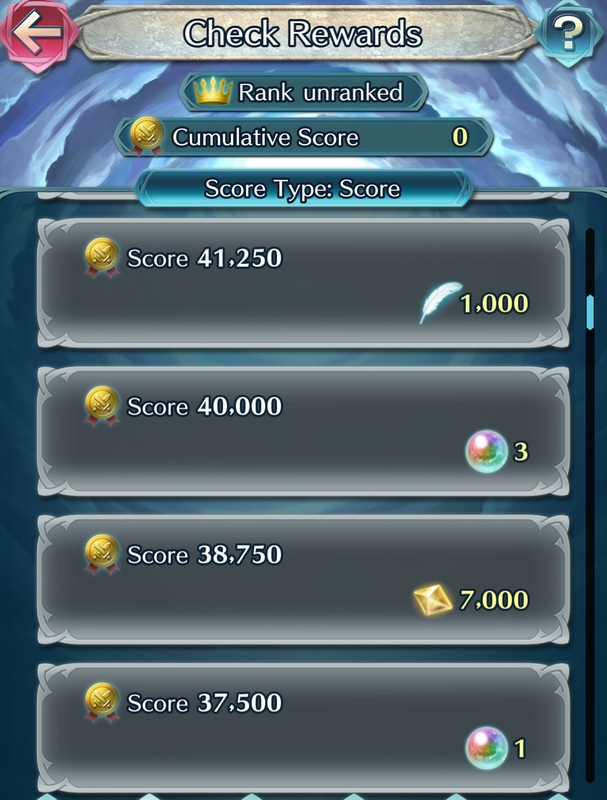 You need 10 Stamina units to play (instead of 15, previously). 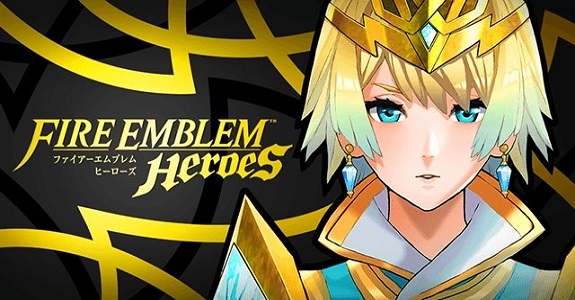 You can choose between several difficulty levels, which have an influence not just on the strength of enemies, but also the number of maps you have to go through, and the number of ally teams you can deploy. Don’t try and be too greedy: choose the difficulty level that’s best suited to your Heroes! 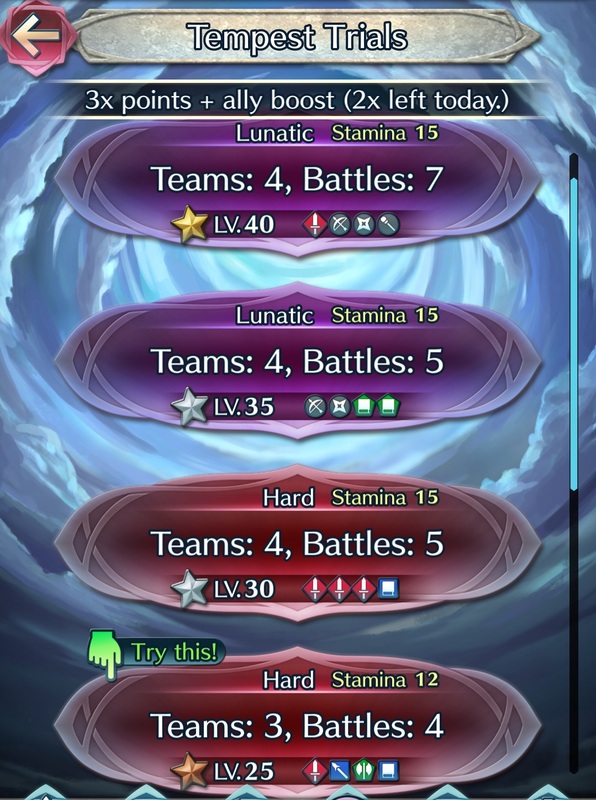 If you’re not sure which difficulty level to pick, you can use the “Try This!” feature to have the game recommend the right one for your current team. Of course, you are under no obligation to play the recommended level, and in fact, you can even deactivate this feature at any time on the game’s Settings page. 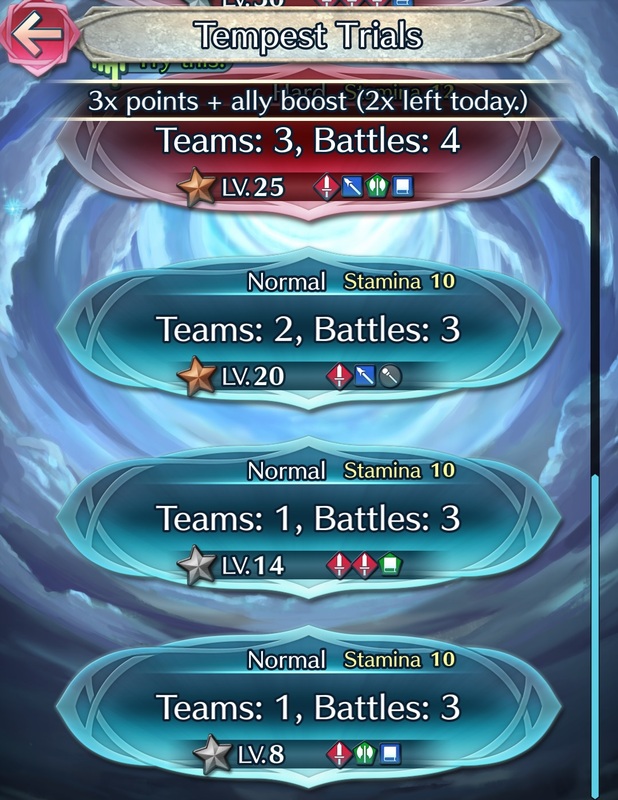 If you play on Normal, stages with low-level enemies are now available, allowing you to play even if you don’t have a top-notch team with only 5 Stars heroes! When all the allies on your team are defeated, you can immediately make a new team and try again. However, there’s a catch: the allies that fall in battle will remain unusable until you’ve cleared the last map, or all your teams have been wiped out (which means you have to try again). In other words, you will have to make sure all your allies survive each battle, which is going to be way easier to say than do. After all, units will continue to the next map with the same HP and cooldown as when they finished the last map: no healing in-between! When you have cleared the final map of a session (which is always a boss battle), you can get your points. That score is based on your overall completion, and increases for the number of maps cleared, speed, and ally survival. 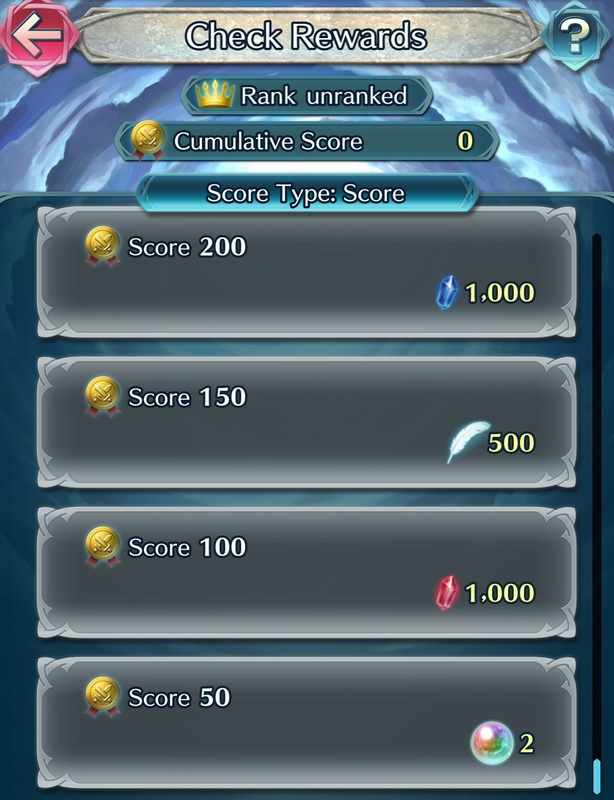 Don’t worry if you happen to fail: you will still get a lower score based on the number of maps cleared, but naturally, if you want the highest score possible, failure is not an option! Also, keep in mind that you can triple your score the first two times you play every day., so don’t waste that opportunity! 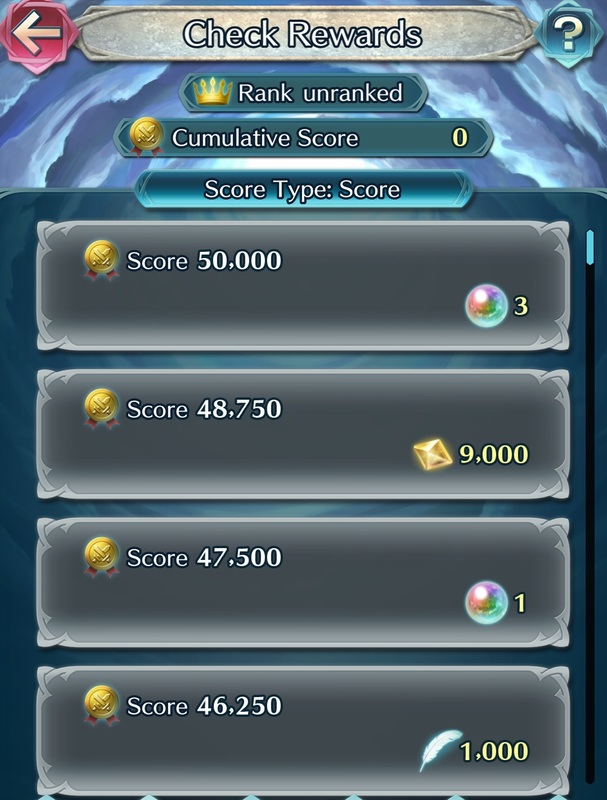 You can check out the rewards available during this Tempest Trials+ event above. The Score cap is 40 000. 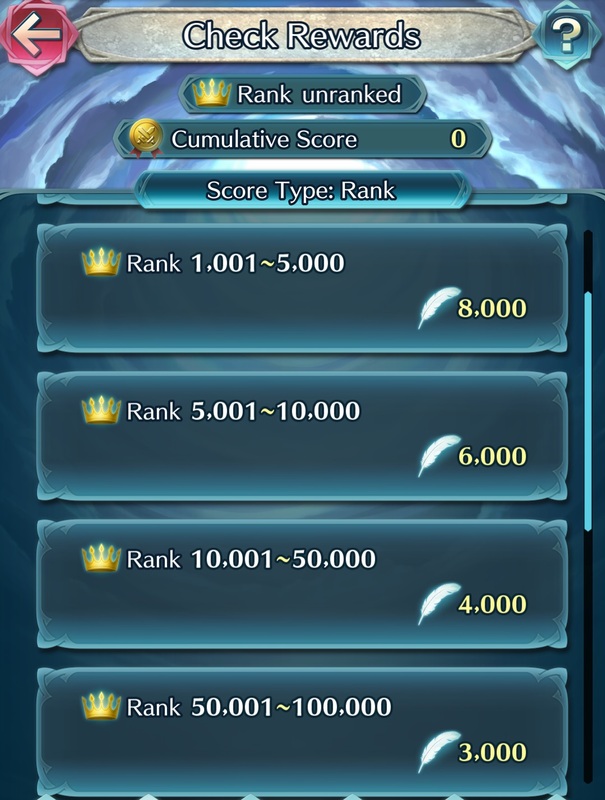 One thing to keep in mind is that you also receive a ranking based on your cumulative score, and there’s some additional rewards you get based on that very ranking. 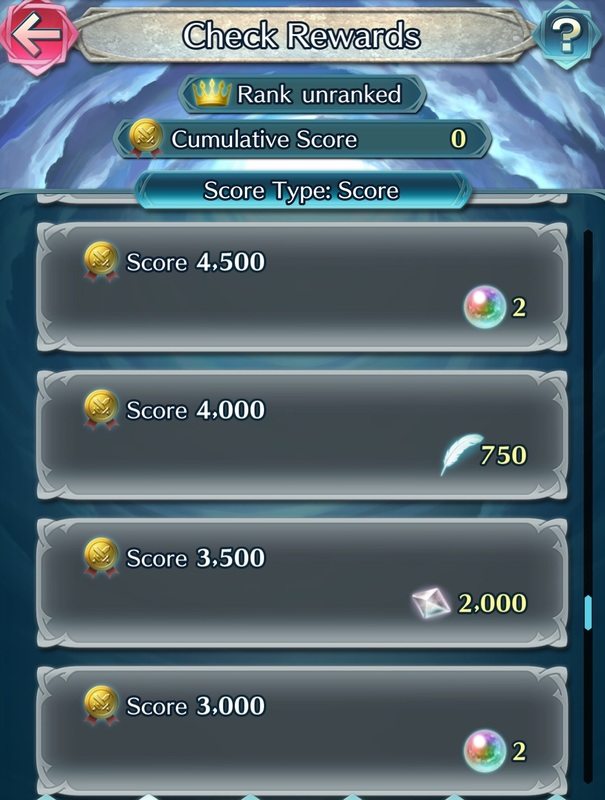 Just like in the Arena, there’s Bonus Allies that you can use to increase your score (+40%). All you need is to have just one of those go into battle at least once, and you will get the bonus. 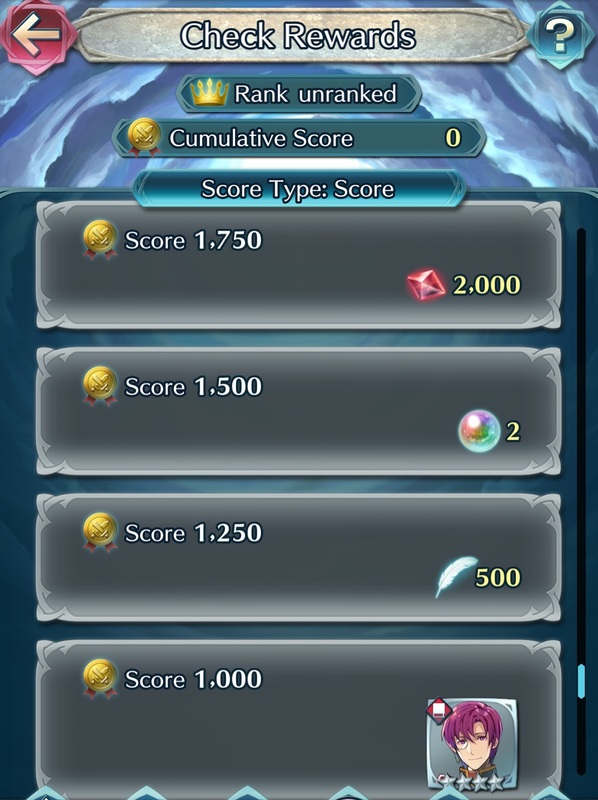 Do note that you cannot stack the bonuses by using multiple Bonus Allies. 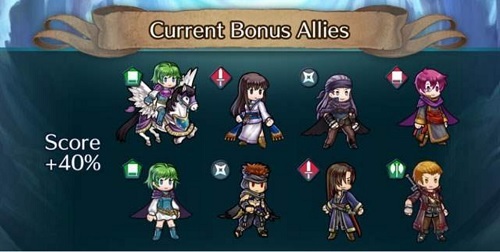 Bonus Heroes also get HP+10 and Atk/Spd//Def/Res+4, as well as double EXP and SP. 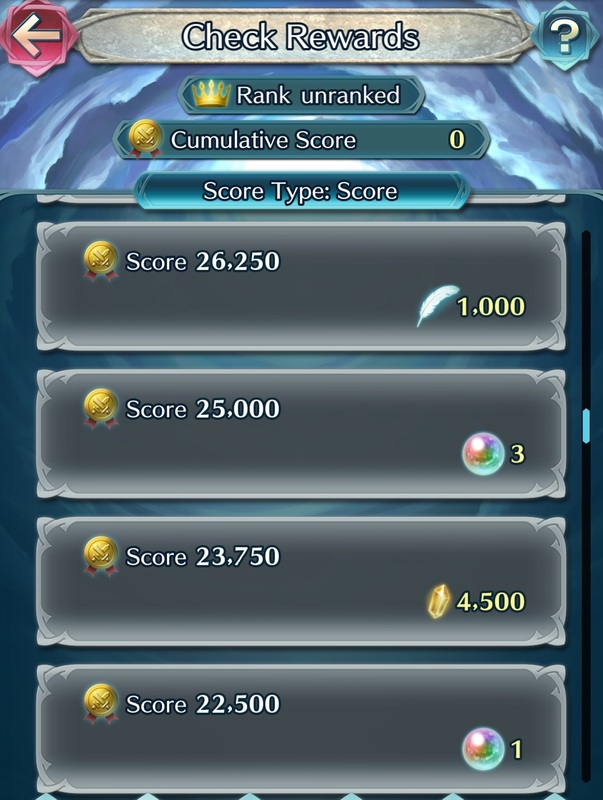 By the way, all Heroes get those same bonuses during the first 2 battles, every day. Finally, if you don’t feel like playing, you can use the Continuous Auto setting, in order to have your team battle automatically until it wins… or loses (click here for more details).